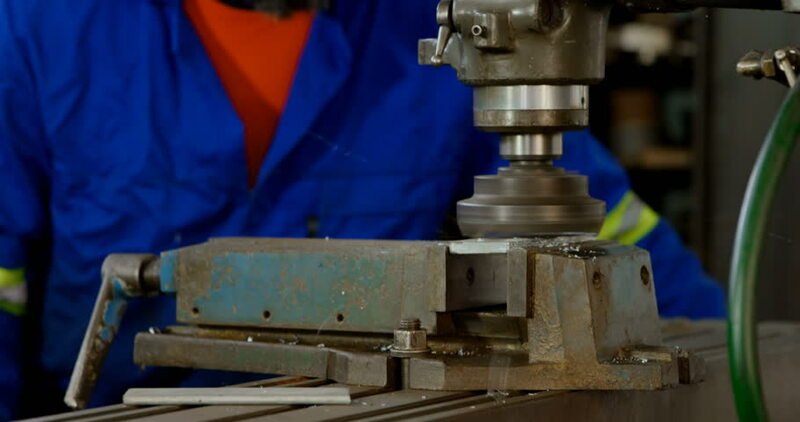 hd00:13Industrial metal cutting is shot with a smooth movement of a camera on the slider. Brutal footage of heavy industry. hd00:07Metalworking on metal rolling machines of steel pipes in factory. Seamless technology for production of profile pipe.